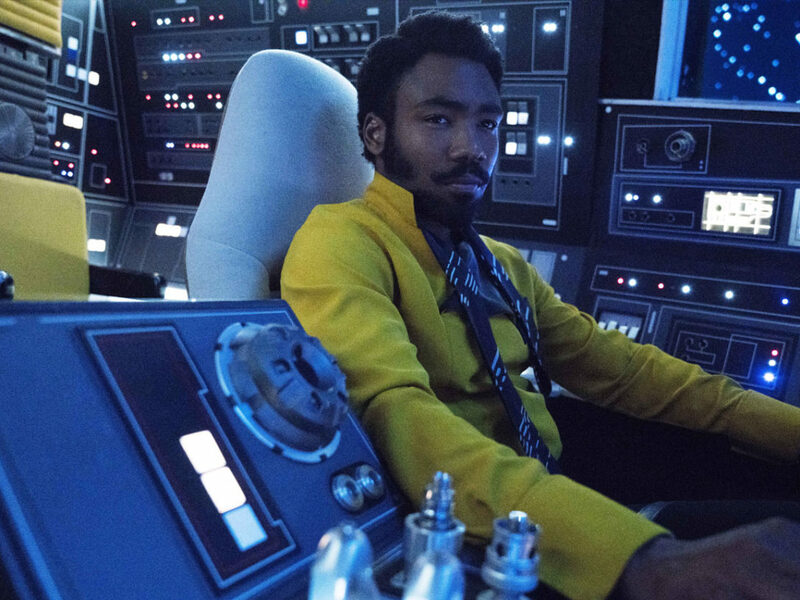 In honor of Father’s Day, StarWars.com celebrates dads across the galaxy by highlighting 10 of our favorites. Family plays a huge part in Star Wars. Without the guidance of influential parents and parental figures, our favorite characters would not become the beloved heroes we’ve come to know. 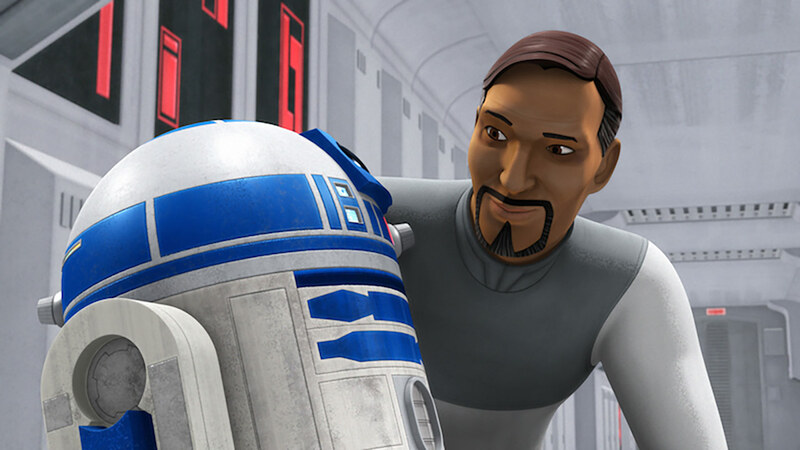 In honor of Father’s Day, we’ve gathered a list of father figures who made a huge impact on some of the biggest heroes in the galaxy. 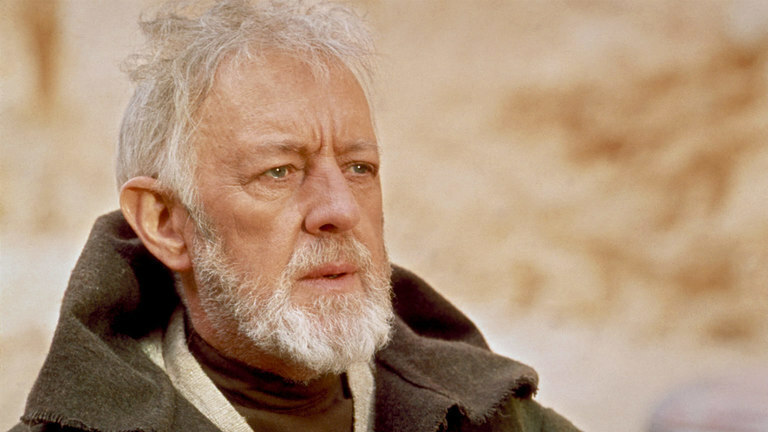 Yes, he did push off Luke’s desire to become a pilot, but Uncle Owen did have his reasons. Luke needed a father figure to help him grow into a good man and Owen’s life as a moisture farmer showed him the importance of rolling up his sleeves and getting the job done. 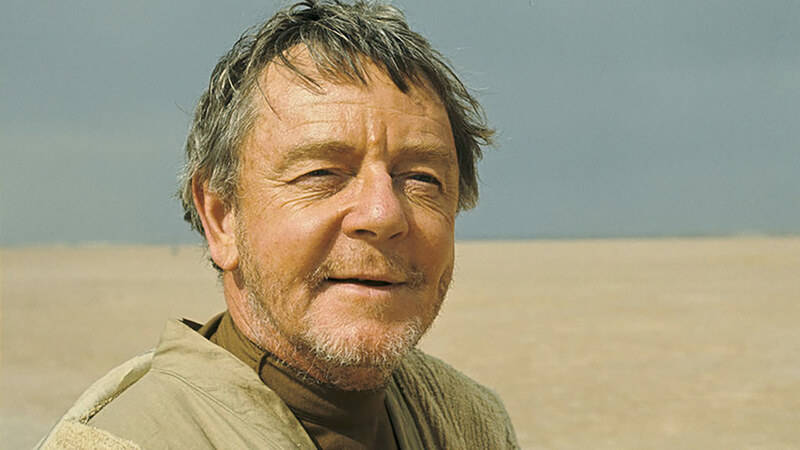 If Uncle Owen had not taken Luke in, who knows what Luke would be up to in a galaxy far, far away. A clone trooper gone rogue, Cut left his life of war to start a family and live as a farmer. He took down an entire group of Commando Droids just to keep his family safe and he was willing to put his life at risk asking for Rex’s help. 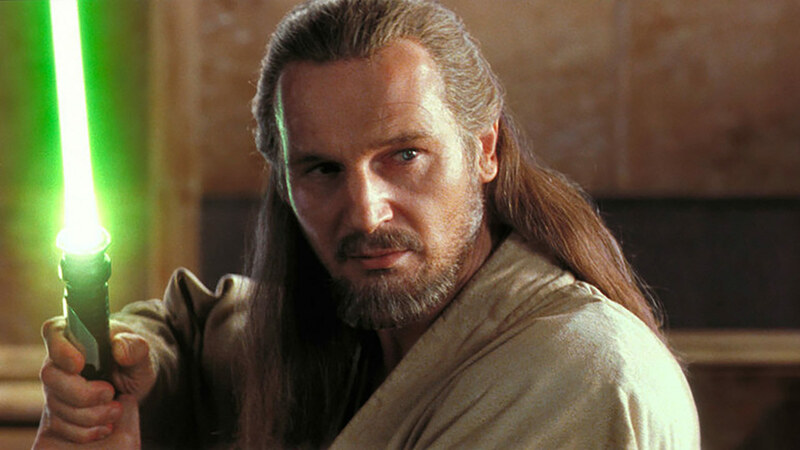 Qui-Gon mentored Obi-Wan and was willing to teach him all he knew – including the hard lessons of the Jedi. Introducing a tough reality to your child or pupil is no easy task, but Qui-Gon unflinchingly revealed the good and the bad about the Jedi Council to Obi-Wan in the hopes that he could pass on what he had learned. Luckily, it worked! 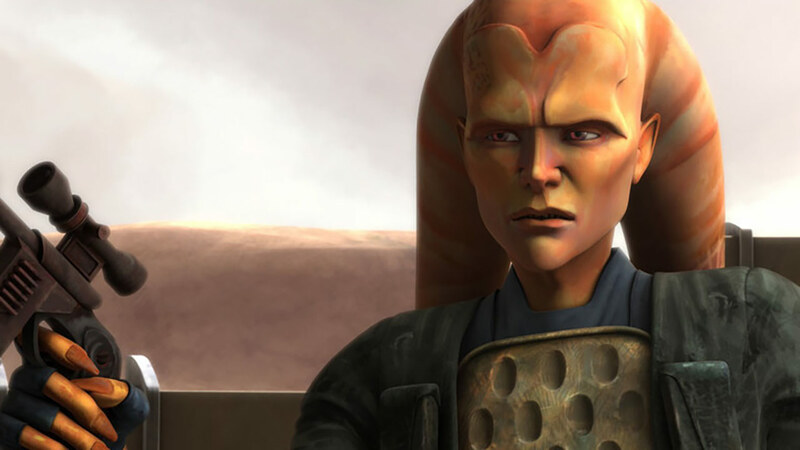 An advocate for freedom, Cham fought against the Separatists and the Empire to liberate Ryloth. 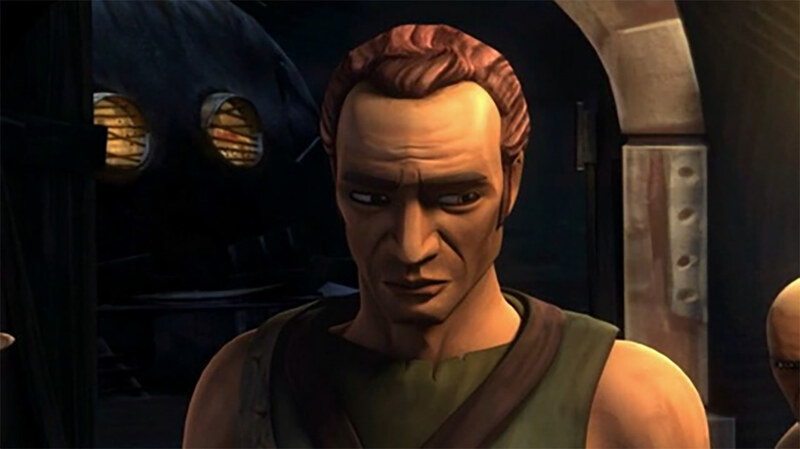 He raised our beloved Hera Syndulla, who became an outstanding pilot for the Rebellion, and advocated for freedom against tyranny. While their relationship was a little shaky, Hera showed Cham the benefits of fighting the Empire beyond Ryloth. He was willing to learn a strong lesson from his daughter and he became better for it. 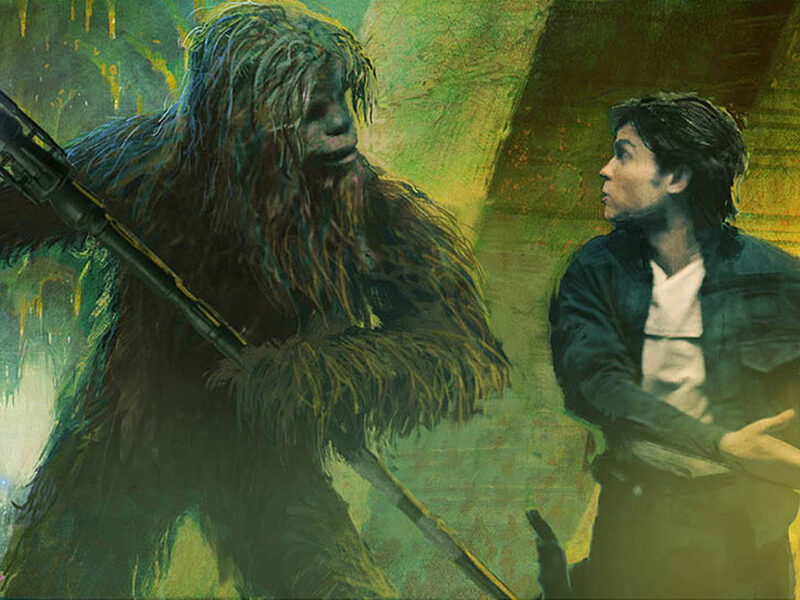 Even with his shortcomings with Ben, Han was the father figure Rey needed in her transition from Jakku scavenger to Jedi in training. For a brief moment, Han made Rey feel like she was valued for who she was. Rey was a second chance for Han to be the father he wanted to be, and he taught her the most important lesson that any of us can learn: you matter. Ezra’s father and mother, Mira, spoke out against the Empire and started their own rebellion on Lothal. Ephraim’s revolutionary messages inspired Ezra to send one of his own, which in turn inspired his parents to start a prison revolt. 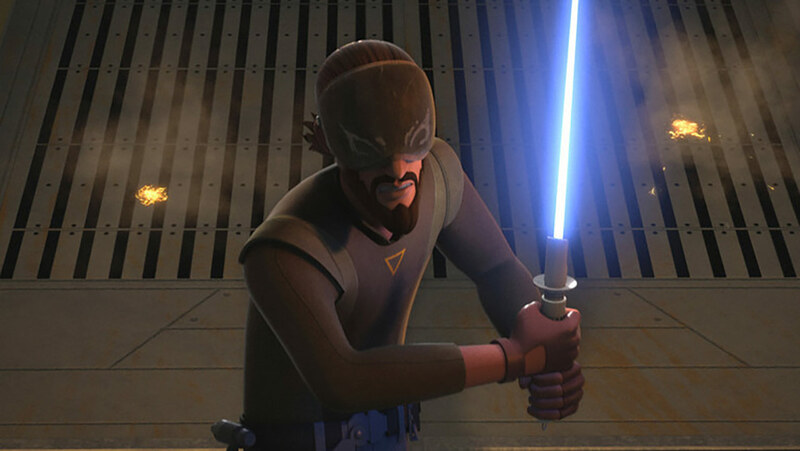 Ezra was motivated by his father to liberate Lothal and make a stand against the Empire. Ezra also had Kanan to thank. Although his focus was just to train Ezra as a Jedi, their relationship grew as they got closer to each other. 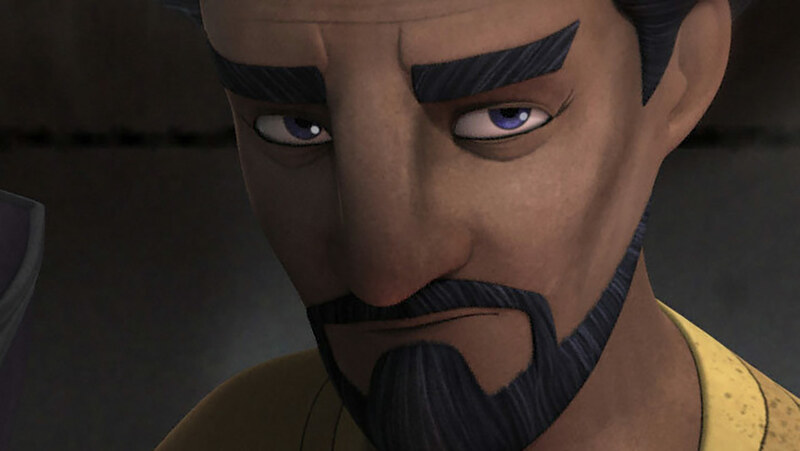 Kanan taught Ezra valuable life lessons and prepared him to lead on his own and had a major influence on Ezra’s life. This man does not know what a vacation is. He helped raise Anakin Skywalker to be a powerful Jedi before having to fight against him when he turned into Darth Vader. 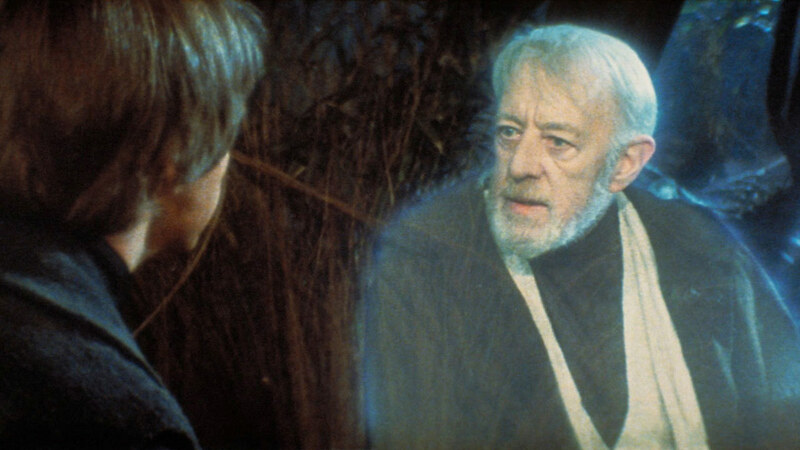 Even after that heartbreak, Obi-Wan got back to work, protecting Luke and helping to train him as a Jedi, continuing his valuable teachings even after he became one with the Force. 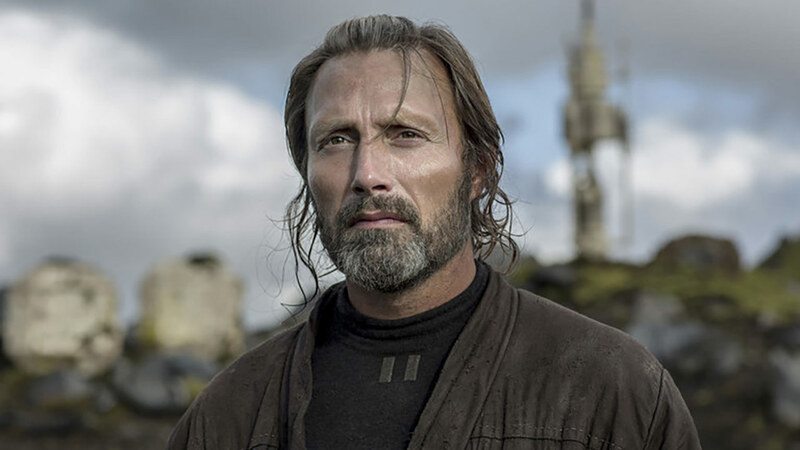 Galen was willing to do anything for his family, including designing a weakness in the Death Star knowing that his Stardust would be able to find it. 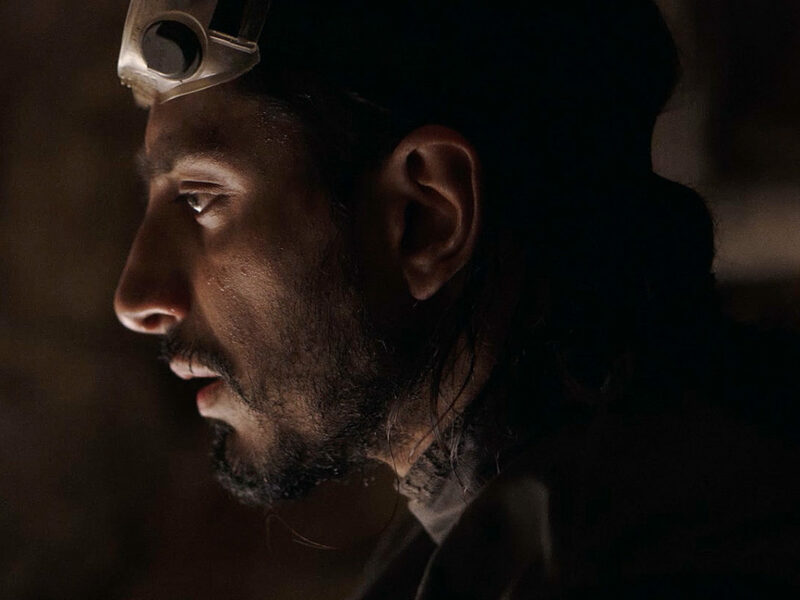 That connection to his pride and love for Jyn ultimately helped the Rebellion have a fighting chance against the Empire. We owe a lot to Bail. 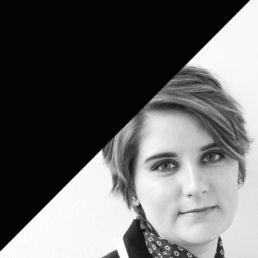 General Leia was able to learn the ropes of politics with the help of her adoptive father and he trusted her with obtaining vital information that could give the Rebellion a leg up against the Empire. Bail raised Leia to be a strong leader and the galaxy has benefited from that tremendously. Leia’s tactics in combating the Empire and First Order would make Bail proud. 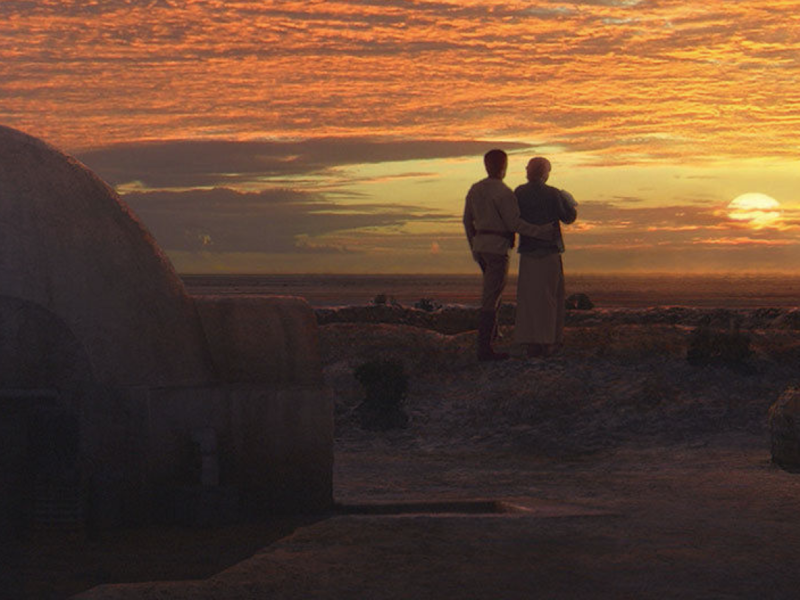 Who are some influential fathers or father figures in Star Wars that you admire?